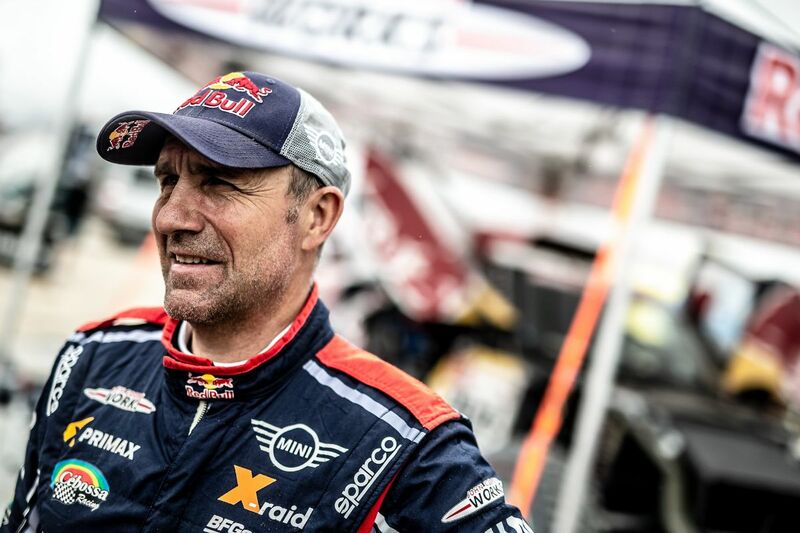 Expectations were high for the X-raid MINI JCW team at the start of the Dakar 2019. However, Peru was a big challenge for the team from Germany. 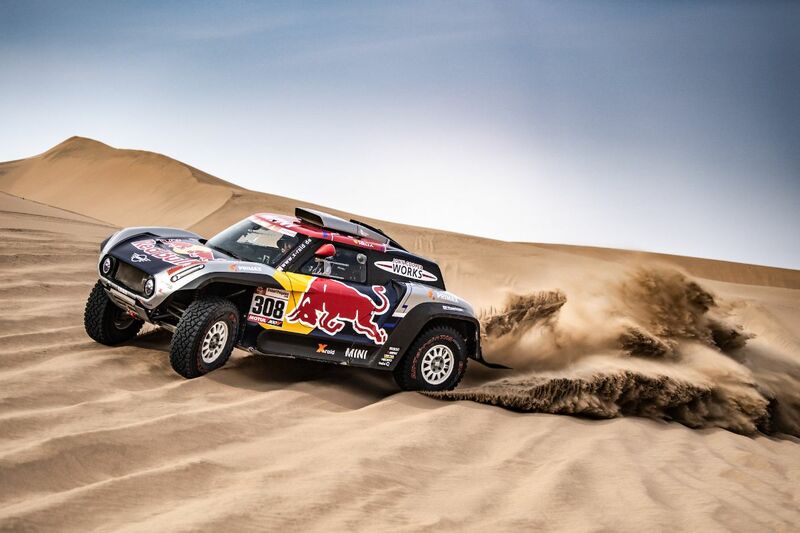 After ten stages and roughly 5,600 kilometers, France’s Cyril Despres and Jean-Paul Cottret finished fifth in the MINI John Cooper Works Buggy. 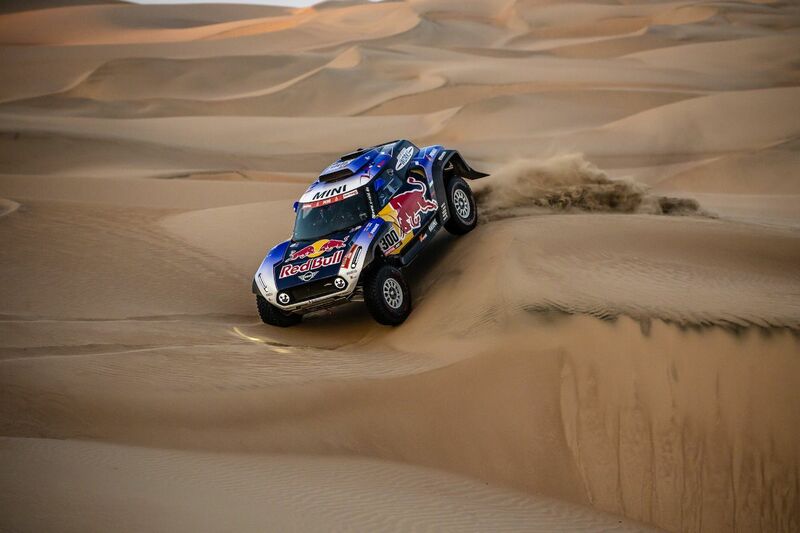 Carlos Sainz and Lucas Cruz (both ESP) ended the 2019 Dakar in 13thplace. 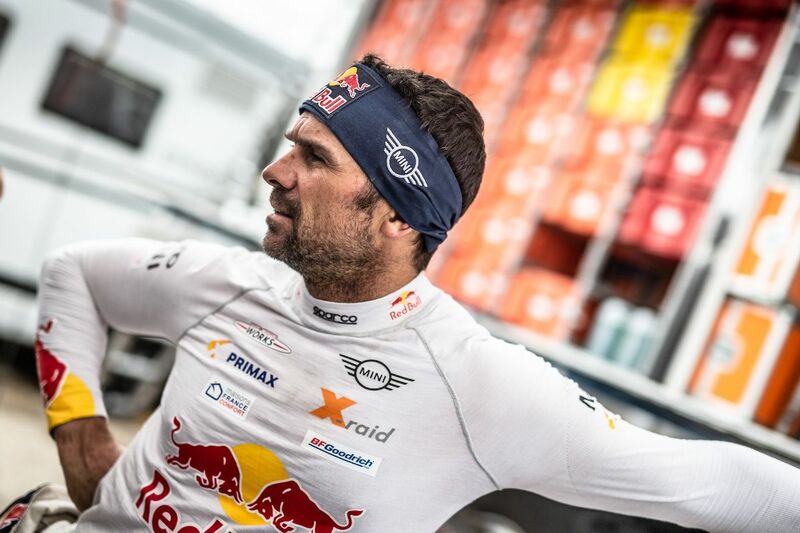 Stéphane Peterhansel and David Castera (both FRA) retired from the race yesterday. 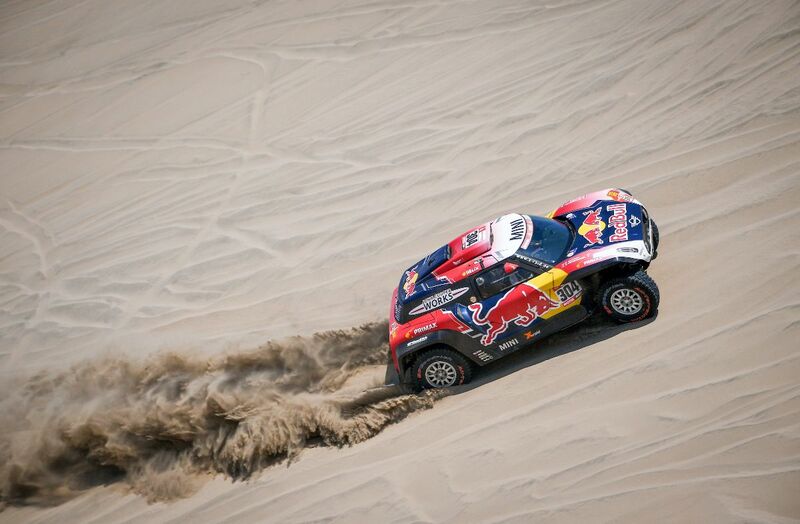 Sainz and Cruz lost a lot of time on the third special stage after damaging the front suspension in a ditch. 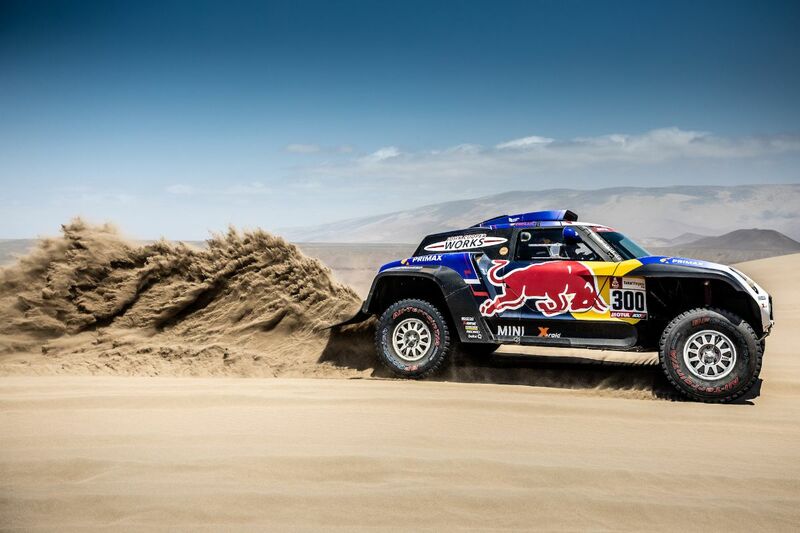 They had to wait for the race truck to assist with their repairs, falling back to 36th place in the overall standings. 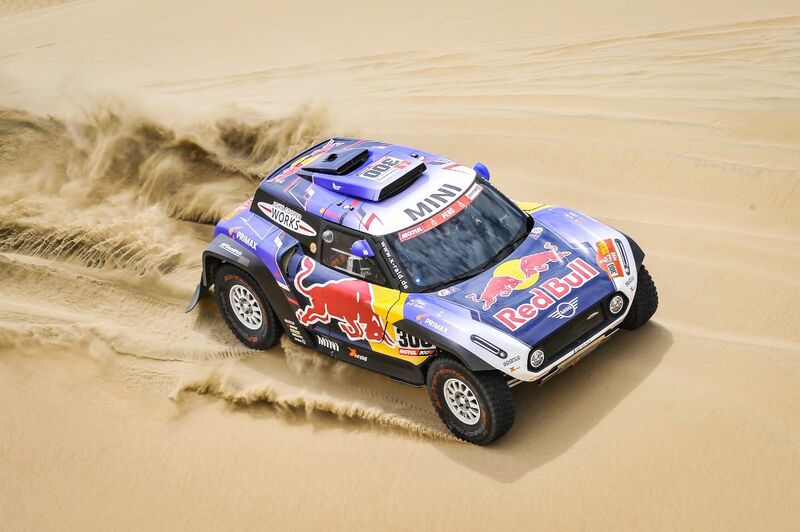 They climbed back up the overall standings over the following days. 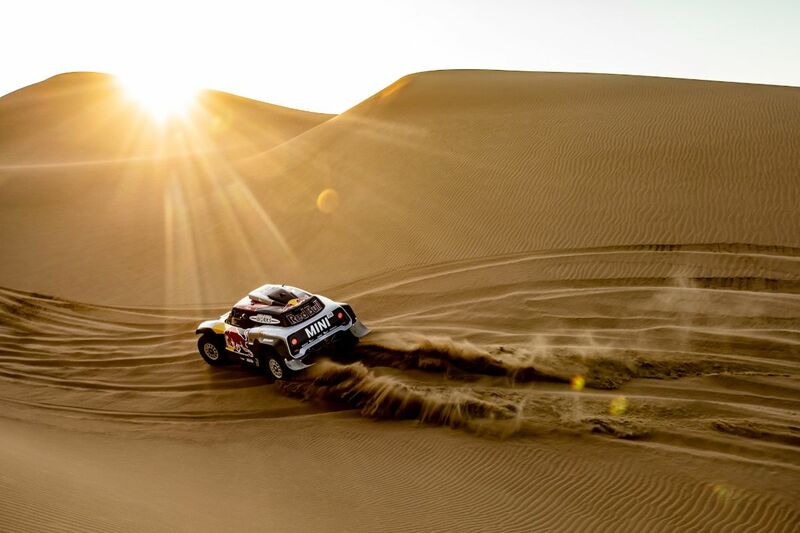 They returned to the bivouac with broken power steering at the end of the eighth leg. 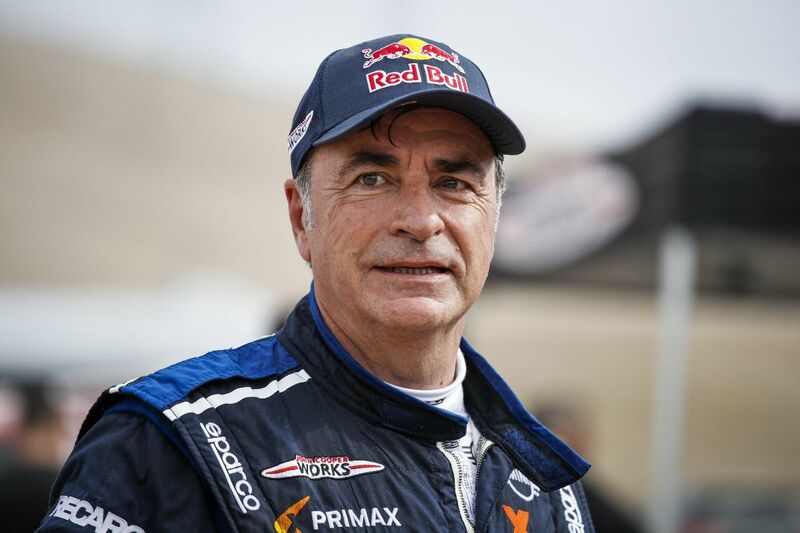 The team then had to work into the small hours to get the car back in working order, and Sainz and Cruz had to push back their start time the following day. 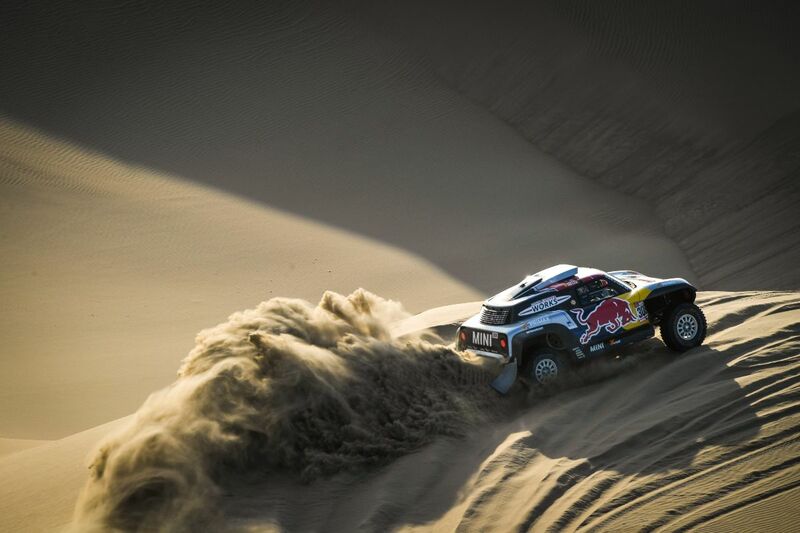 Despite being extremely quick, the penalty of nearly three hours pushed them back to 15th place overall.